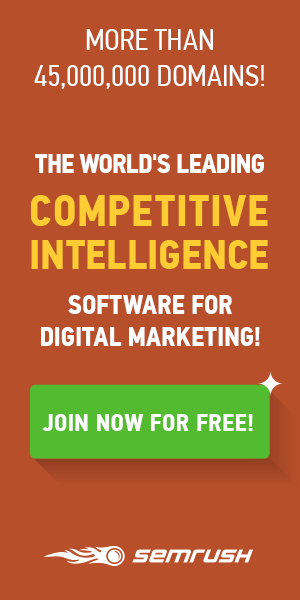 Every company has heard the same digital marketing advice and strategies. But one that gets thrown under the rug is inbound marketing. Inbound marketing combines a myriad of organic marketing strategies to nurture leads. And there’s a reason why it works. 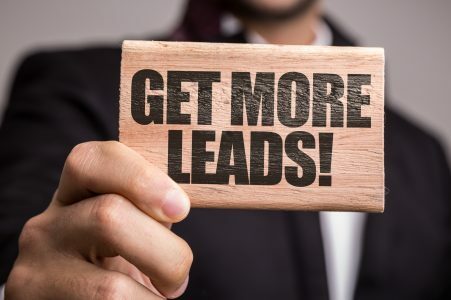 When using inbound marketing, 80% of new leads turn into sales. The statistics look good, but how do you use inbound marketing? No two inbound strategies are equally effective. If you want to turn leads into sales, you need the essential elements of inbound marketing. Do you know the secrets of a successful inbound marketing campaign? Here are 7 things a successful inbound marketing strategy has. Knowing your audience coincides with many different aspects of marketing. But this is essential for inbound marketing. Inbound marketing relies on action. Knowing your audience ensures you can trigger interest and a response from potential consumers. To effectively understand your audience, use data, and demographics. Broad information such as age, language, gender, and location are essential but so are consuming and website interaction habits. You can also use methods such as identifying a problem in your niche and how your products or services achieve these problems. Inbound marketing has one main objective — develop high-quality leads that turn into sales. But the strategy to get there is what varies. In order to achieve your main goal, you need to define all of the other goals to get there. Start with the components of inbound marketing. Identify your goals with your content, email, SEO, and social media efforts. Then, develop smaller goals with your leads. For example, you can strive to achieve more web traffic one week and better click-through rates the next. Remember back in the days of cable? When it was time for a commercial break, what did you do? Change the channel, right? This is why content marketing generates three times more leads than outbound marketing. We live in an era of education. Modern consumers are informed and intelligent. They want to feel confident in their purchasing decision — the best way to provide that confidence is to educate them with content. How do you develop a successful content strategy? Your content strategy should encompass high-quality writing and media, engaging topics, marketing goals, and even competitor analysis. An easy way to gain leads is by collaborating with influencers. 49% of consumers depend on influencers for purchasing decisions. Building relationships with the influencers in your niche will help catapult your inbound marketing efforts. What are some good examples? Affiliate marketing is one of the most effective influencer marketing strategies. You send a free product to an influencer, who creates content to promote the product. They offer a discount code to their fans. That code gives the influencer a percentage of the sale. How often did you see a company’s content, ads, and even heard raving reviews — yet you still had no immediate interest in their products? While many may recognize your brand, you have to nurture your audience through the sales funnel. Stay with them every step of the way. Direct them to the website where they can sign up for an email newsletter, receive coupons, and receive additional benefits to finally gain that sale. Nurturing leads is also more than the sales funnel. This is the time to answer customer questions, prove you’re better than the competition, provide education and content, create discounts and coupons, and give them all of the time they need. No inbound marketing strategy is complete without an analysis of your progress. In order to gauge the success of your goals and KPIs, the best reporting strategy is required. Fortunately, there is a myriad of tools available to provide this. The essential tool is Google Analytics. Google Analytics helps you easily track your conversions. There are both free and paid versions available. Other great tools include BuzzSumo to track your content and Moz’s Open Site Explorer to track your SEO progress. Are you the only company in your industry using inbound marketing? That is extremely doubtful. Your competitors are likely using inbound marketing — and are doing it very well. This is why competitor benchmarking is a core component in any inbound marketing strategy. What’s the best way to do competitor analysis? Start with your inbound techniques and how they stack up to competitors. Then, take a look at your goals. Are your competitors achieving better results than you? If so, take a look at what they do differently. Even if you don’t rise above your competition, this type of analysis ensures you’re at least playing a fair game. 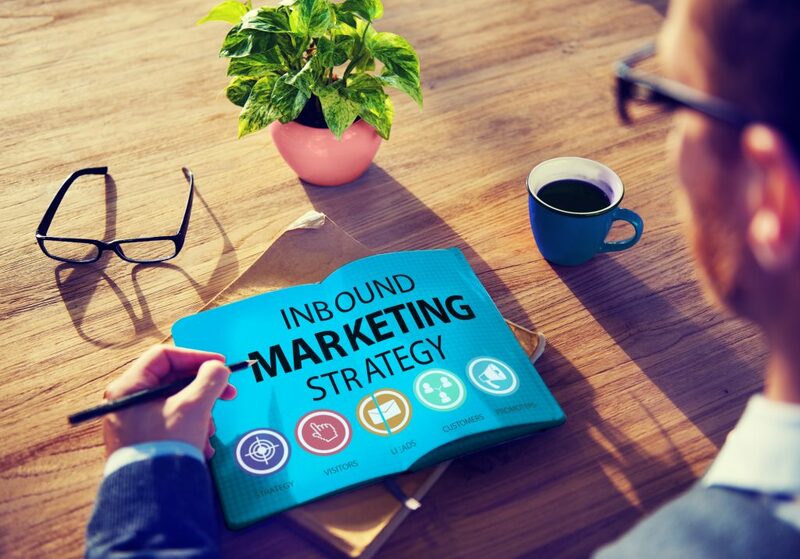 Now that you know the success factors of an inbound marketing strategy, you probably want to know why so many inbound marketing campaigns end up unsuccessful. Since inbound marketing success can positively impact your business, a bad campaign can do the opposite. You’ll waste time and money — and incredible leads that likely go to your competitors. In order to achieve a successful inbound marketing strategy, learn more about common inbound marketing pitfalls and how you can learn from them. From competitor analysis to defining your goals, inbound marketing has many elements. 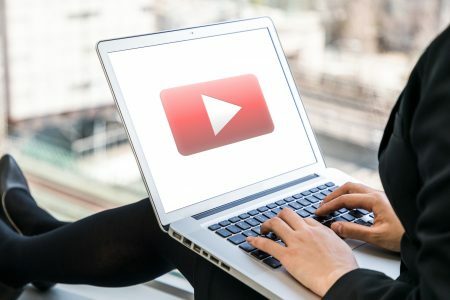 Since inbound marketing focuses on organic leads, it’s important to use other techniques such as SEO and social media. In order to create a successful inbound marketing strategy, use all of these techniques. And don’t think inbound marketing ends here — continue nurturing leads to generate the most sales. Still having issues with the SEO side of inbound marketing? Our SEO tutorial can help any beginner achieve higher Google results.